PACKAGE FOR REAL ESTATE AGENTS! their own Youtube Channel, Facebook Business Page, Twitter Account, and LinkedIn Profile Page. and with our FREE "Social Media Syndication" this meets the criteria that we stand by." 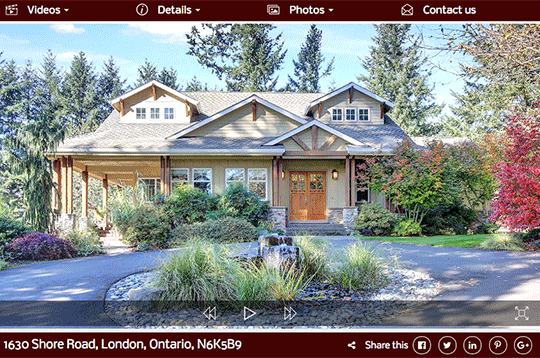 "This is FREE To All Members"
You Create And Order A Virtual Tour! We Create A YouTube Video Of Your Tour! 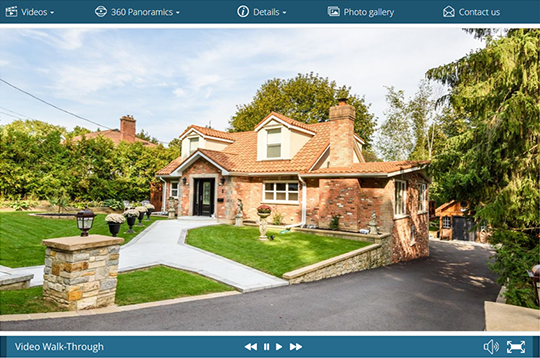 Our API takes your virtual tour photos, agent and brokerage profiles and adds royalty free music. 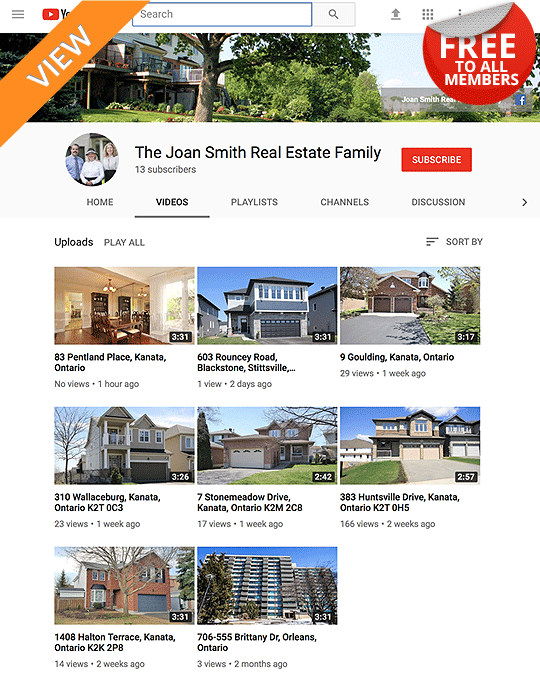 A property listing video is created and can be posted to your YouTube channel or our YouTube channel. 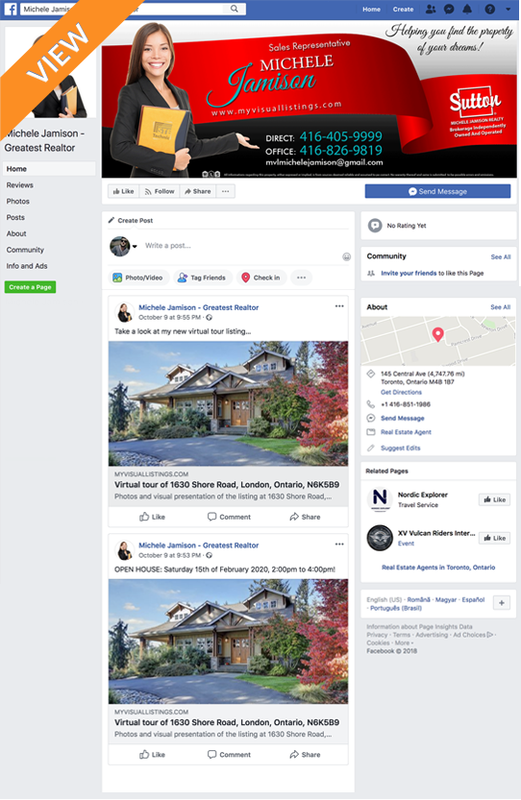 "Included in our social media syndication package"
Every Virtual Tour Automatically Gets Posted To Your Own Facebook Page. Every Open House You Schedule Automatically Gets Posted To Your Own Facebook Page. 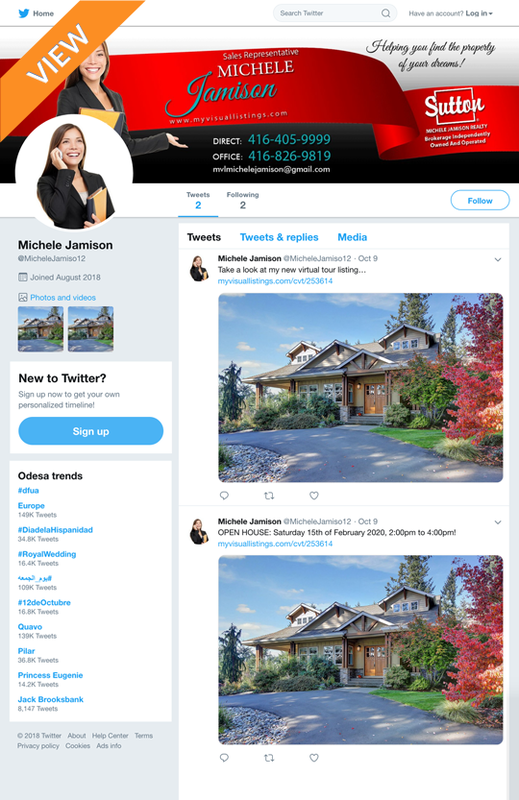 Every Virtual Tour Automatically Gets Posted To Your Own Twitter Page. Every Open House You Schedule Automatically Gets Posted To Your Own Twitter Page. 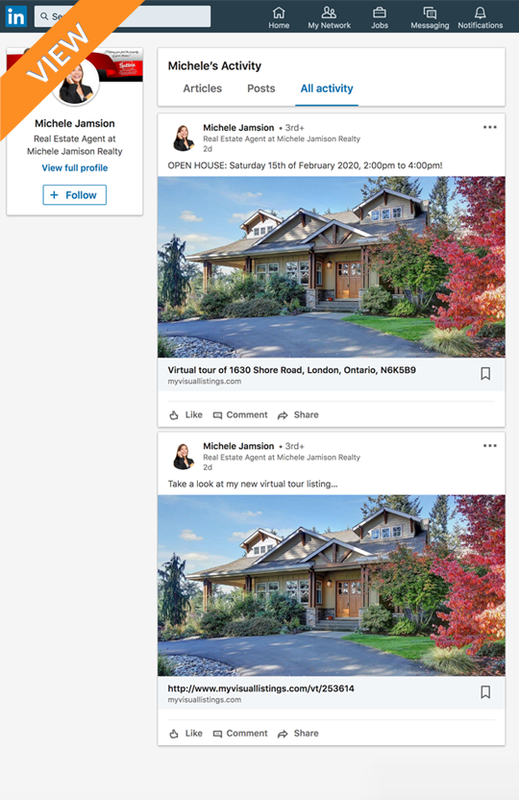 Every Virtual Tour Automatically Gets Posted To Your Own LinkedIn Page. 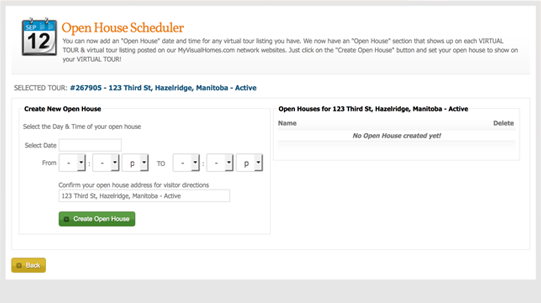 Every Open House You Schedule Automatically Gets Posted To Your Own LinkedIn Page. SET-UP YOUR SOCIAL MEDIA SYNDICATION NOW! 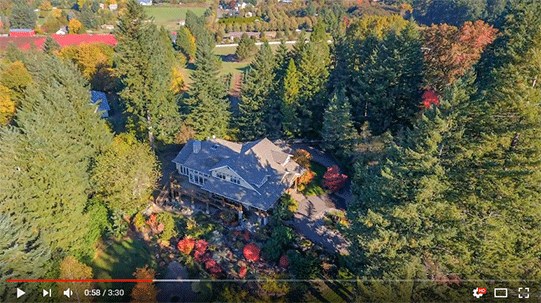 ©2005 - 2019 MyVisualRealEstate.com Inc. All Rights Reserved.